Data updated on 24/01/2019 Is the data not correct? Edit them! Map and road map - Where Laptop Repair World is located? 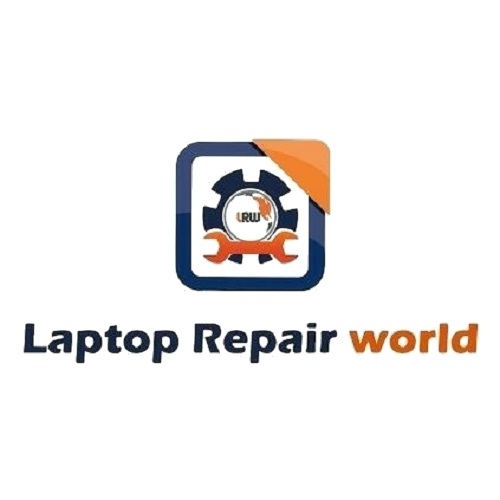 Laptop Repair World is Computer Repair Service Center in Hyderabad. Supported Brands Apple, HP, Dell, Lenovo, Acer, Asus, Sony VAIO, Toshiba. Experts in fixing laptops, macbooks and projectors. Same day laptop repair service available call 9515942609 for laptop home service. BEST Computer Repair Service Center in Secunderabad, Hyderabad. Thanks for quick repair of my Dell Computer which is not turning on.